How much does it cost to renew my domain name? What is the best time to renew my domain name? Can I renew my domain automatically? 1. How do I renew my domain name? Renewing your domain name is easy with pair Domains. All you have to do is log in to your pair account and navigate to Domains. Then, select the domain name you wish to renew and click Renew. 2. How much does it cost to renew my domain name? 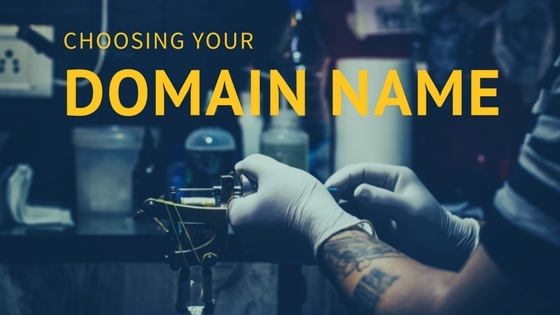 The cost of your domain name renewal depends on your TLD and how long you want to renew it. Domains are susceptible to inflation so the renewal price may be more than you expect. You can avoid yearly price hikes by using our multi-year renewal option. Renewing your domain for multiple years ahead of time will save you money by locking in today’s price for up to 10 years. Your domain may also be eligible for discount prices. Make sure to check your email for sale notifications! 3. 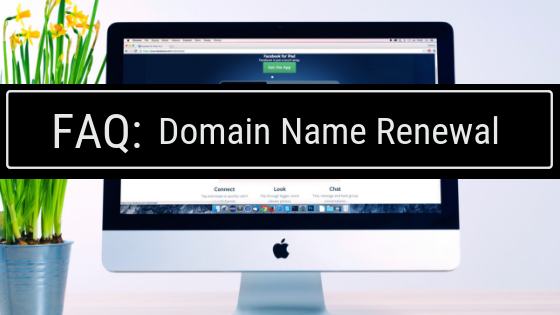 What is the best time to renew my domain name? You should always renew your domain before it expires if you intend to keep it. You don’t want to risk losing your domain just because you forgot to renew it. Aside from keeping your domain secure, there are additional benefits to renewing a several days before expiration. Renewing your domain in advance would get you an additional time on your domain registration. At pair, we alert you by email 60 days before your domain expires. Whether you renew the day you receive the email or in 60 days just before your domain expires, you pay the same price. The difference is that if you renew 60 days before expiration your domain will remain registered for 425 days instead of 365 days. 4. Can I renew my domain automatically? 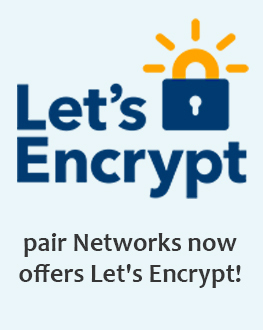 pair offers automatic domain renewal so, you don’t have to worry about losing your domain. When you set up automatic renewal, we will renew your domain 30 days before expiration. If you turn on automatic renewal for a domain with fewer than 30 days until expiration, we’ll automatically renew your domain within 24 hours. 5. What happens if my domain expires? Don’t panic! You may still have time to recover it. When a domain expires, we put in Client Hold status for 40 days. While in Client Hold status, your website and email associated with the expired domain will not work. If your domain is in Client Hold status, you can renew it normally. After 40 days in Client Hold status, your expired domain will enter the Redemption Grace Period (unless it’s a WS domain). The grace period lasts 30 days and you can still get your domain back, but you have to pay a $59 fee. After the 30 day grace period, if you still haven’t renewed your domain, it will enter the Pending Delete stage. Your domain can’t be recovered while in Pending Delete status, which lasts about a week. In that time, the domain will be unregistered and made publicly available. pair Domains does not control the deletion of domains during Pending Delete status. 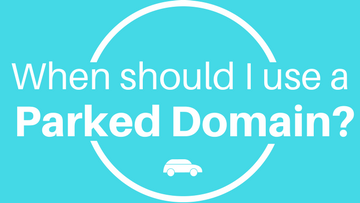 When Should I Use a Parked Domain?